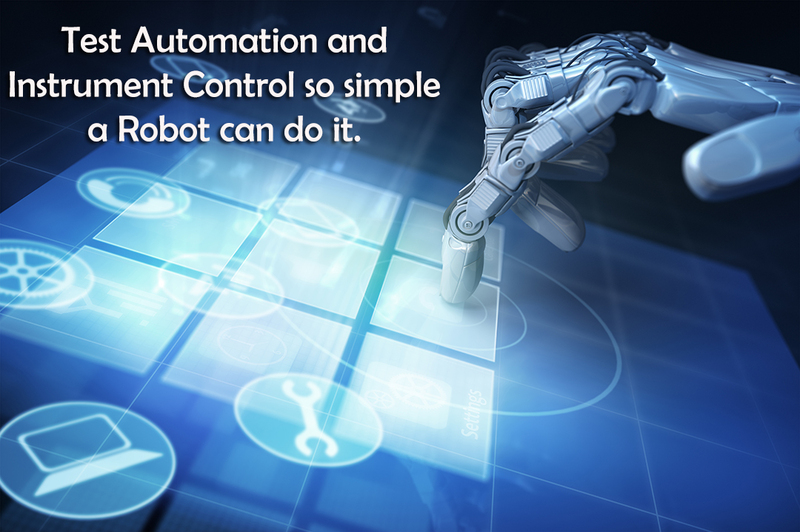 Examine your data acquisition\control requirements. Discuss critical elements you may be concerned. Help you define instrumentation requirements. 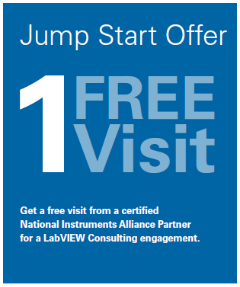 Discuss LabVIEW or other application frameworks. Discuss how we can help you make it happen. 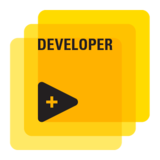 Additional live support or development available for a low hourly fee.